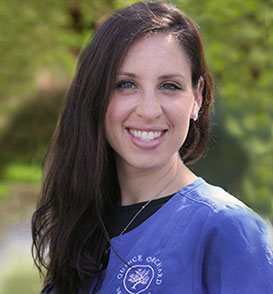 Congratulations to Dr. Lauren Lewis on your hard work and dedication being recognized and appreciated. Chocolate bunnies, egg hunts and the Easter bunny are just some of the delights that make Easter a time to look forward to. 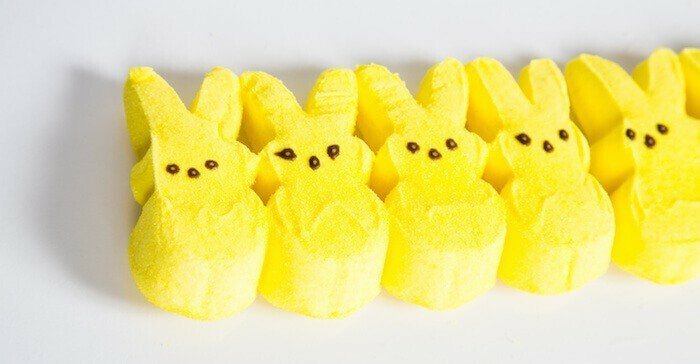 Before you and your children excitedly unwrap your chocolate bunnies though, here are some dental tips you should keep in mind. Cupid always has his arrow ready to shoot people into a perfect match. 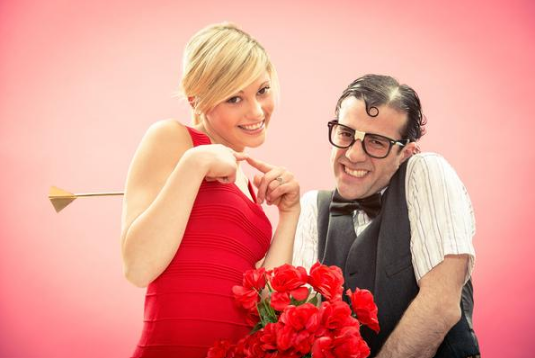 Love may be in the air, but even Cupid himself has no control over what goes down on the first date. But you do! To ensure your budding romance is a hit, brush up on these oral hygiene tips to avoid making major first date mistakes.